Here’s a great explanation and definition of the concept of “flipping the classroom” from — ever so appropriately — FlippedFireTraining.com. This site is a perfect complement to TrainYourReplacement.com and our theme of “Where the Student-to-Instructor Ratio is Always 1:1!” and is written in partnership with my good friend Jason Hoevelmann of “A Firefighter’s Own Worst Enemy” fame! My good friend and brother firefighter Angelo Rizzuto is a RuntotheCurb.com kid and a great storyteller. I’m not sure there’s anyone more focused on the importance of storytelling in the fire service than we are (especially as a means of training our replacements) — but “How stories make firefighting safer” by my good friend Chief Tom LaBelle is a great refresher and reinforcement of this concept. 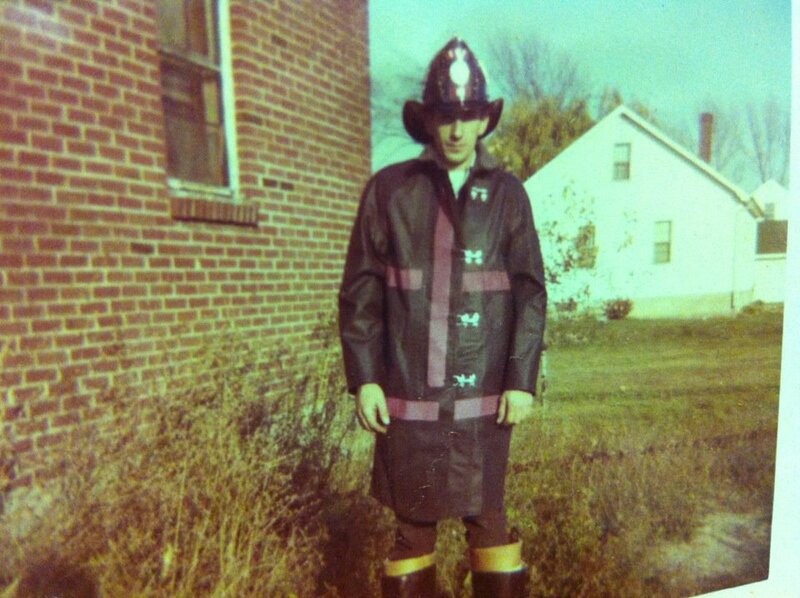 Read his story on the importance of storytelling at FireRescue1.com. Are you a new training officer or instructor in need of training resources and you’re just not sure where to start? Are you lost in cyberspace? As we, the “more experienced” of the fire service are challenged with understanding and connecting with today’s firefighters — we look for resources to provide insight into those who we will someday leave the fire service to. 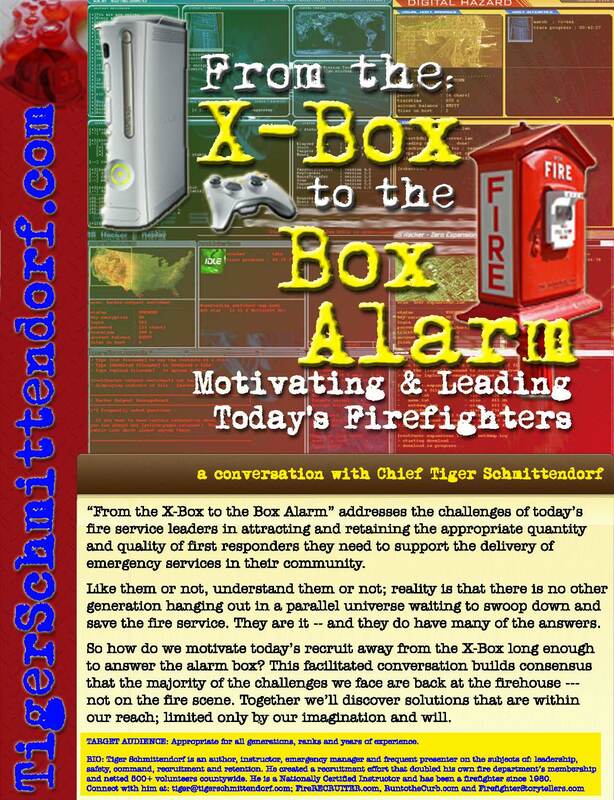 This post from FireRECRUITER.com offers perspective and resources as to how we make the best of our interactions with this Xbox generation of firefighters. Check it out. Discuss it here. “Volunteer” videographers show us how easy making a video prior to a class can be. This video by Fire Chief Bill Boyd places great importance on our abilities to distribute information through social media outlets. Can we be fast enough?